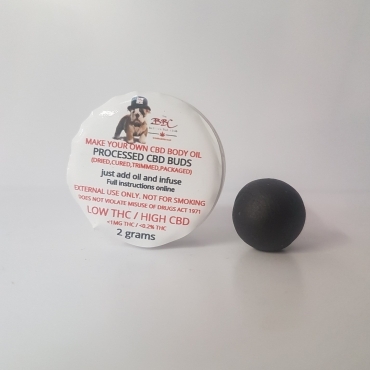 CBD Life UK™ are one of the finest purveyors of Cannabidiol in the UK. 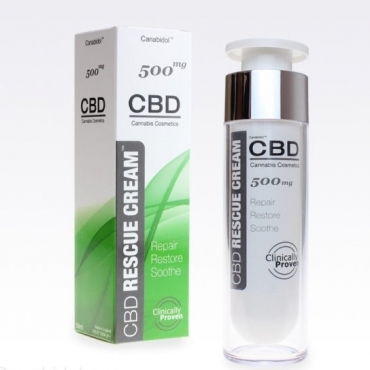 They have curated a premium collection of completely natural CBD products from low-level THC hemp and made them available at a highly competitive price such as their CBD Hemp Oil Spray. This enables you to incorporate CBD into your daily dietary routine without breaking the bank. In addition to their cost effective range of premium CBD oil which is available in a range of strengths, they also offer a high quality dab pen for use with your favourite CBD concentrates and an innovative Water Soluble CBD formula which maximises the bio-availability of cannabinoids by up to 90% more than sublingual use. It is the mission of CBD Life to build a successful business that is sustainable and in balance with nature and above all to help remove the stigma associated with cannabis cultivation. 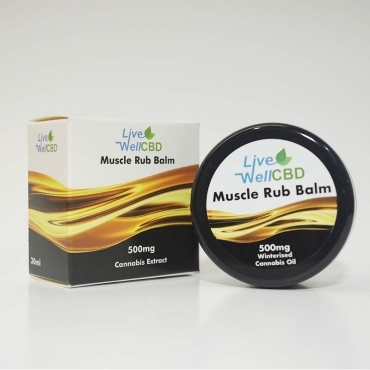 Therefore you can rest assured any product you purchase will harness the very best properties CBD has to offer.